High floor 2 beds 2 baths in The Bayshore with partial sea and city views! 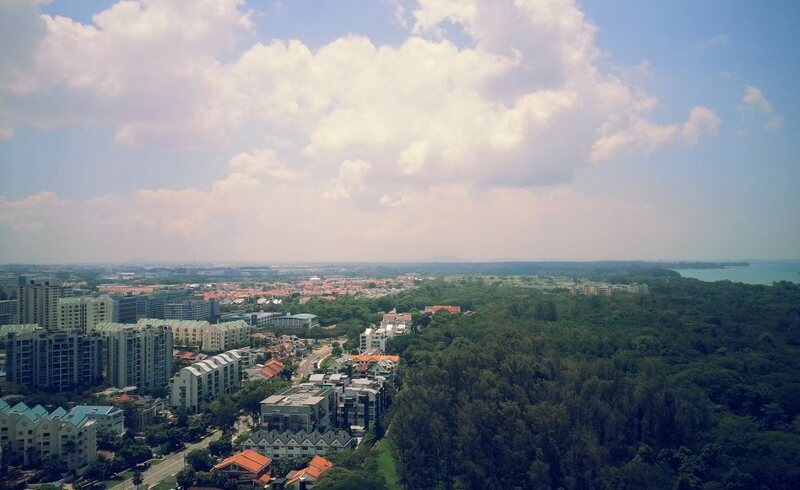 Excellent location, close to the popular East Coast Park, few minutes ride to Parkway Parade shopping mall, short drive to Sglap where there are many restaurants and eateries and schools. Step into this home to be greeted by floor-to-ceiling windows which let in an abundance of natural light. The master bedroom is a great size, large enough for king sized furnishings. Both the Master ensuite as well as the common bathroom have been tastefully renovated. Bayshore residents will soon get to enjoy its very own Bayshore Station! Future Bayshore Station with Singapore's first underground bicycle parks useful for commuters who wish to cycle to MRT stations from their home or workplace to be ready by 2023 as announced by LTA on 15th August 2014! Rarely available, spacious 2 bedroom 3 bathrooms link tower apartment at the exclusive and well sought after The Bayshore condominium. This immaculate home is situated on the quiet side of the building, offering views of the trees and dazzling swimming pool. Presently tenanted until end April 2017, advance notice period is preferred. Do not miss this rare unit! Contact us for an exclusive viewing now! This spectacular property overlooks almost the entire condo landscaping, breath taking unblocked view and dazzling swimming pool view. Classic, soft-lined Thai-Balinese design is mixed with modern design and luxury décor. The welcoming and inviting spacious living room boasts a wall mounted flat screen, floor to ceiling windows, and these touches are accented with thoughtful and tasteful decorations throughout the entire apartment. This home also features a functional floor plan, both its master bedroom and Bedroom 2 are large enough for king sized furnishings. Modern ceiling fans are also thoughtfully installed in the entire apartment. The modern kitchen is functionally beautiful with solid counter tops, & stainless steel hood and hob appliances. The master bedroom has a spa like ensuite with a freestanding tub with a separate standing shower. You need to see this home first hand to appreciate the property. Do not miss this great opportunity to own one of the best homes in The Bayshore! Call its exclusive Resident salesperson Jesslyn Lim for a private viewing now!! THREE BEDROOM WITH STUNNING VIEW! Welcome to The Bayshore. 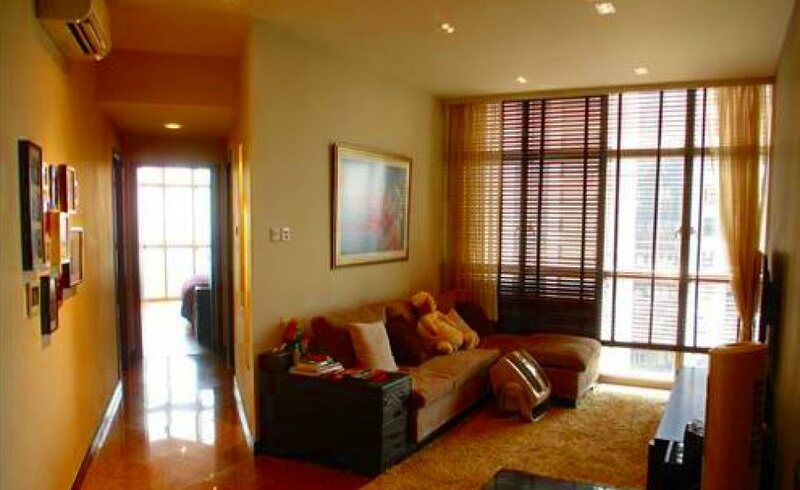 Perfect opportunity to own a very high floor, spacious three bedroom apartment with stunning view. 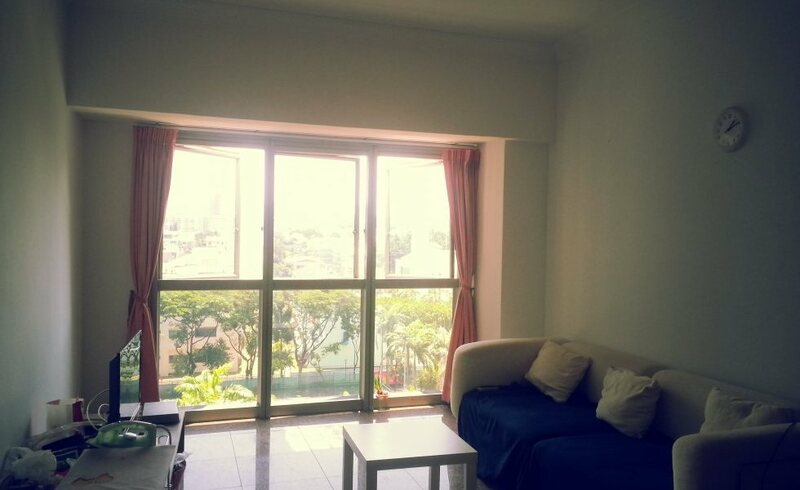 Enjoy panoramic unblocked view of the sky, land and partial sea view. This apartment boasts a functional floor plan, and spacious bedrooms large enough for queen/ king furnishings. Tenanted until September 2016, advance notice for viewing is preferred. Don't wait. 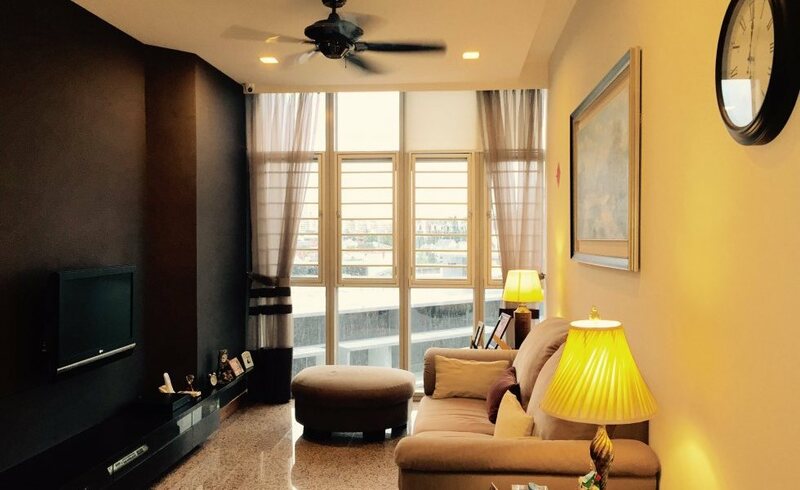 Call its Resident agent Jesslyn Lim for a viewing now! 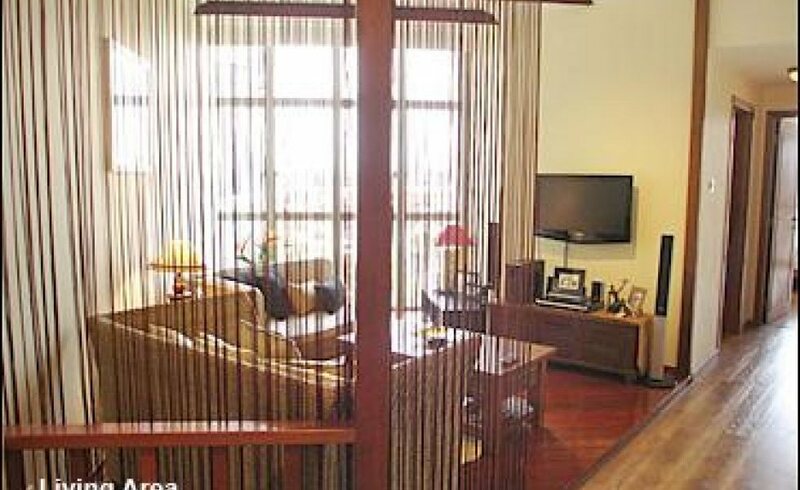 Cosy, functional design 2 bedroom 2 bathrooms located along the popular East Coast Beach. This very well maintained, high floor apartment offers unblocked view from its Master bedroom and partial sea view from its 2nd bedroom. Full height windows with lots of natural light. 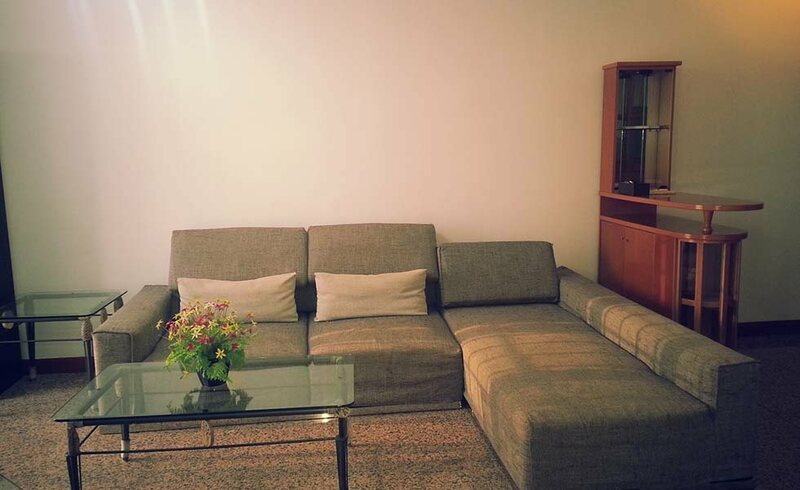 Welcome home to this well maintained apartment, is fully air-conditioned and 1,184 square feet of indoor space. 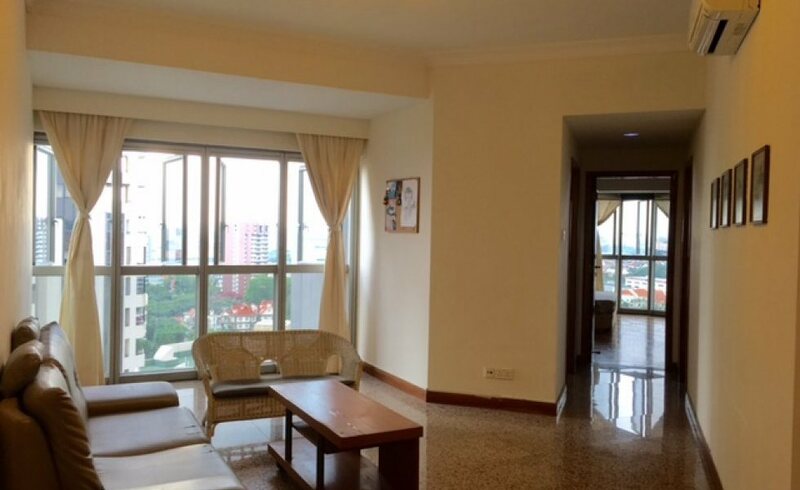 This 3 bedroom, 3 bath and sun soaked apartment offers a pleasant greenery and park view as well as swimming pool view from its Master bedroom. Away from the hustle and bustle of the city, you will truly appreciate the breathtaking sea view. 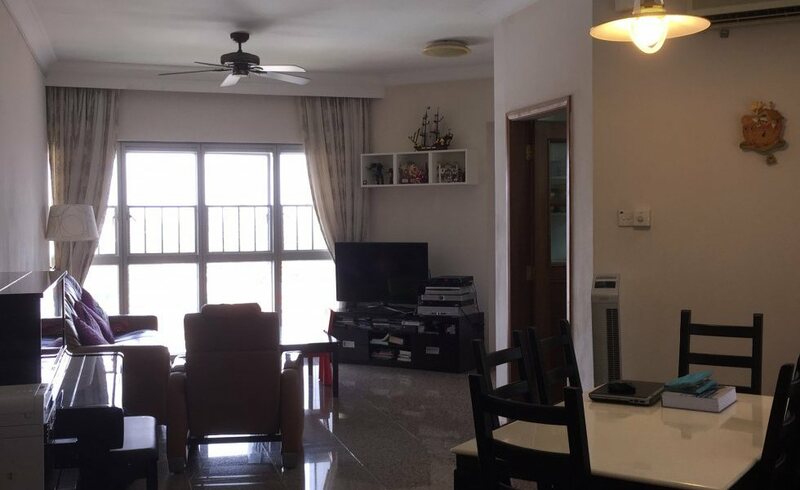 This spacious 4 bedroom, 3 bathroom apartment is located in a quiet, private surroundings and close proximity to the popular East Coast Beach, Changi Airport & 15 minutes drive to the city. 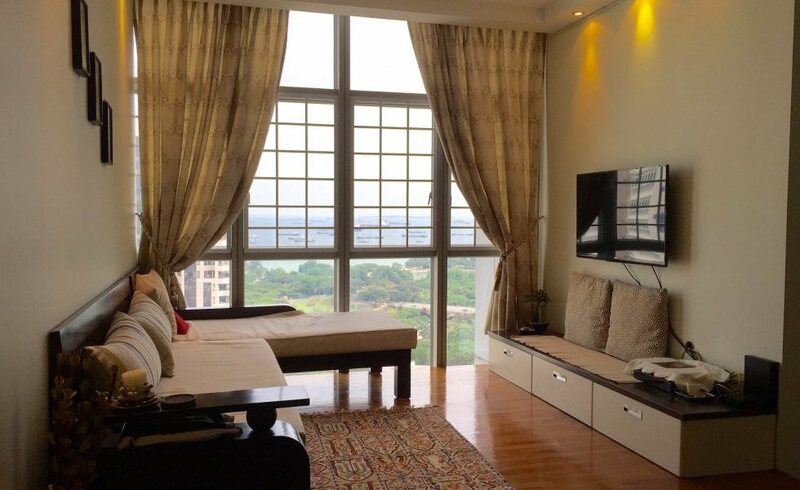 The efficient layout and full height windows allow the views to be enjoyed from every room. Get some fresh air on your wooden deck in the living room, relax in your jacuzzi in the Master ensuite, and keep everything in order with the well planned storage spaces. A truly beautiful place to call home for yourself. This is the ultimate location and the best value. You need to see this home first hand to appreciate the property. Do not miss this great opportunity to own one of the best homes in The Bayshore! 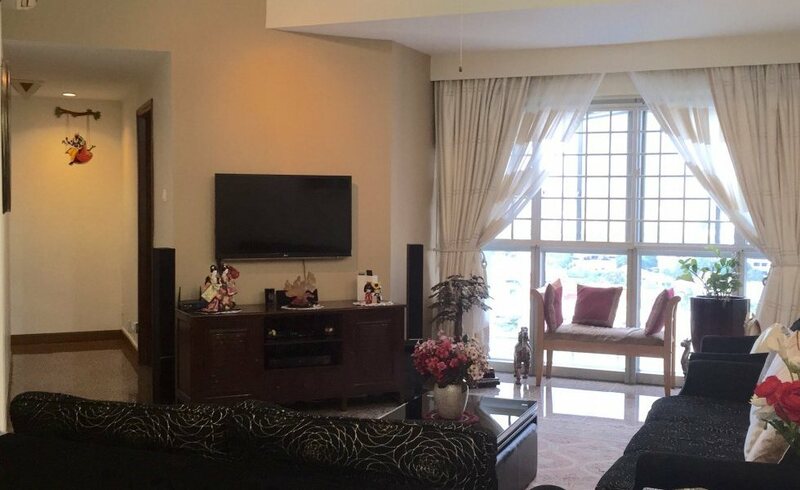 Call its Resident salesperson Jesslyn Lim for a private viewing now!! A truly amazingly cozy house - one that meets your needs well, and invites visitors in! This welcoming apartment offers quiet and tranquil greenery view, and its warm and inviting good size living room features a thoughtfully customised wall feature with ample built-in storage spaces. The flattering Master bedroom was designed as a romantic soothing retreat, a sweet escape from the stress of daily life. The elegant effect of the chandelier light fixture is simply alluring, and the combination of classic wallcovering and textures bring the room to life, exuding a unqiue personality. The suite is spacious enough for king sized furnishing, has a customised organized wardrobe, an attached ensuite with a freestanding tub and a separate shower. The 2nd bedroom is large enough for queen sized furnishing and has plenty of closet space too. The seamless modern kitchen is functionally beautiful with solid counter tops, stainless steel hood, stylish glass hob and built-in oven. Too many nice features to list and this apartment must be seen to be appreciated. Do not look further! 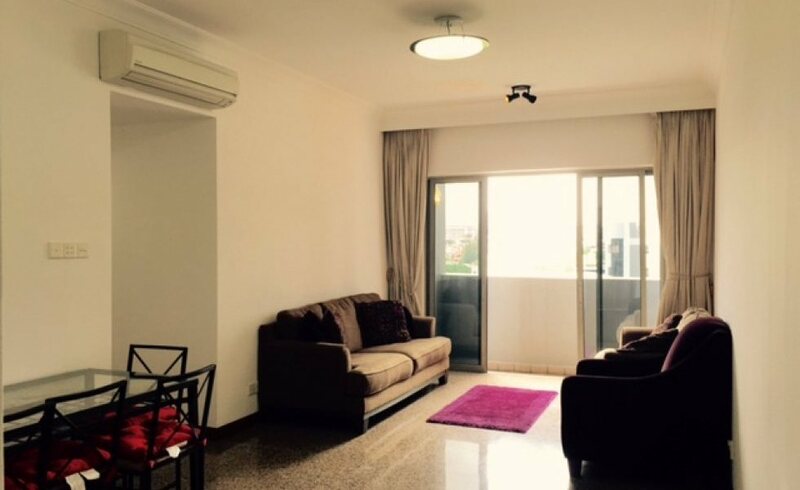 Call its exclusive Resident Salesperson Jesslyn Lim for a private viewing now! Simple, very well-maintained, and clean, you will be welcomed by upgraded floors, renovated open concept kitchen with built-in stainless steel chimney hood, cooking hob and oven. This bright home also features a functional floor plan, a spacious balcony perfect for evening chill out while enjoying the open greenery view, a master bedroom large enough for king sized furnishings. Genuine and motivated seller! View to appreciate! Call now for a private viewing now! Welcome home to this brilliantly updated 2196 square foot abode with breathtaking sea view and park/greenery view! With its 4th bedroom converted into a study hall, this spacious 3 bedrooms, 2 bathrooms, 1 powder room and massive living room and dining room apartment is spacious enough for a large family. The suite features an efficient layout, a well designed kitchen with composite counter tops, branded stainless steel built-in oven, cooker hood and induction hob and plenty of storage space. The bathrooms have been tastefully updated with branded vanities, fixtures and convenient storage too. Bayshore residents will soon get to enjoy its very own Bayshore Station! Future Bayshore Station with Singapore's first underground bicycle parks useful for commuters who wish to cycle to MRT stations from their home or workplace to be ready by 2023 as announced by LTA on 15th August 2014! 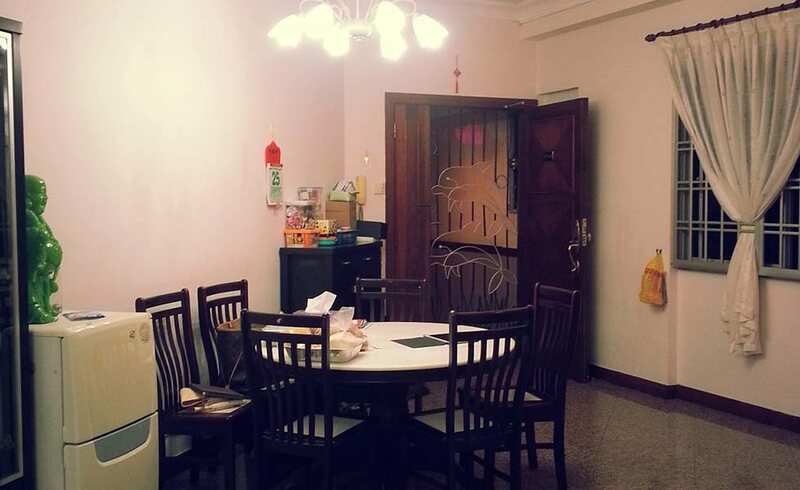 Very good condition, functional bright 3 bedrooms big enough for queen and king beds + utility/ maid's room. Floor to ceiling windows with partial sea view and stunning unblocked views in the living room and all 3 bedrooms. Well-maintained renovated kitchen, with stainless steel cooking hob, granite countertops. Priced to sell & motivated, genuine seller! Call its Resident Agent Jesslyn Lim for a private viewing now! Bright and spacious 2 bedroom 2 bathroom at the Award Winning The Bayshore. This high floor apartment boasts offers unblocked landed property view and swimming pool views from all rooms. 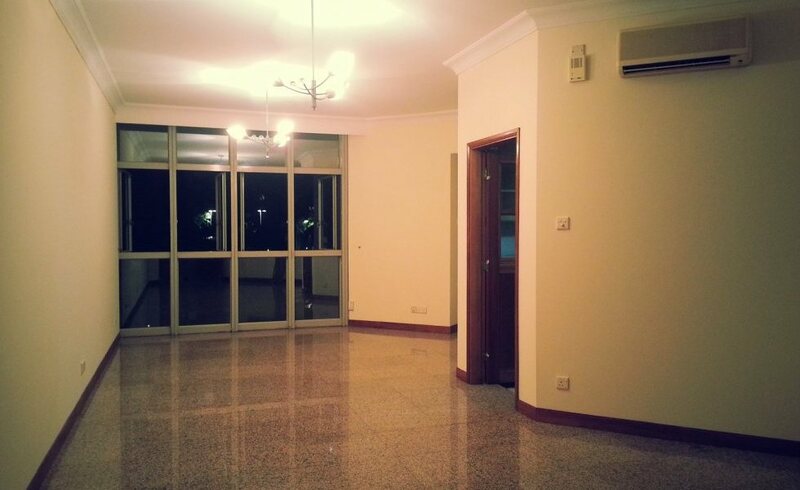 Serious seller selling with tenancy which expires 31st January 2015. Bayshore residents will soon get to enjoy its very own Bayshore Station! Future Bayshore Station with Singapore's first underground bicycle parks useful for commuters who wish to cycle to MRT stations from their home or workplace to be ready by 2023 as announced by LTA on 15th August 2014! Enjoy the panoramic, unobstructed views overlooking Marina Bay Sands and the city lights from this spacious three bedroom condo at The Bayshore. This home boasts an efficient floor plan, with floor to ceiling windows throughout. Bayshore residents will soon get to enjoy its very own Bayshore Station! Future Bayshore Station with Singapore's first underground bicycle parks useful for commuters who wish to cycle to MRT stations from their home or workplace to be ready by 2023 as announced by LTA on 15th August 2014! One of the rarely available, largest regular and square layout 2 bedroom 3 bathrooms link tower unit in the much sought after 'The Bayshore'! Natural light fills the living room which is spacious enough for house-sized furniture. The master bedroom is large enough for a king sized bed, plus night stands and there is more than enough storage for urban living. Bayshore residents will soon get to enjoy its very own Bayshore Station! Future Bayshore Station with Singapore's first underground bicycle parks useful for commuters who wish to cycle to MRT stations from their home or workplace to be ready by 2023 as announced by LTA on 15th August 2014! This beautifully renovated, rarely available 3 bedroom apartment in The Bayshore has been upgraded with spa like bathrooms, and a gourmet kitchen with stainless appliances and granite counters. The living room is filled with tons of natural light and partial sea-view, and is spacious enough for house-sized furniture and the dining room is perfect for entertaining groups of 10 or more. The master bedroom is large enough for a king sized bed, plus night stands and there is more than enough storage for urban living. Sip a glass of red wine and enjoy the sea-view and sea breeze in its rarely seen, regular layout balcony in the Master bedroom! 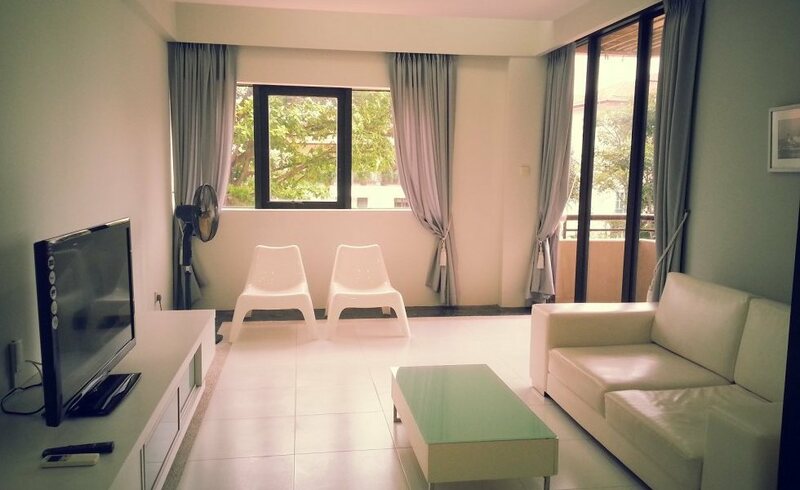 Very good condition, functional bright 3 bedrooms big enough for queen and king beds + utility/ maid's room. Floor to ceiling windows with stunning swimming pool views in the living room and all 3 bedrooms. Well-maintained kitchen, with stainless steel cooking hob, granite countertops. Welcome to The Bayshore. 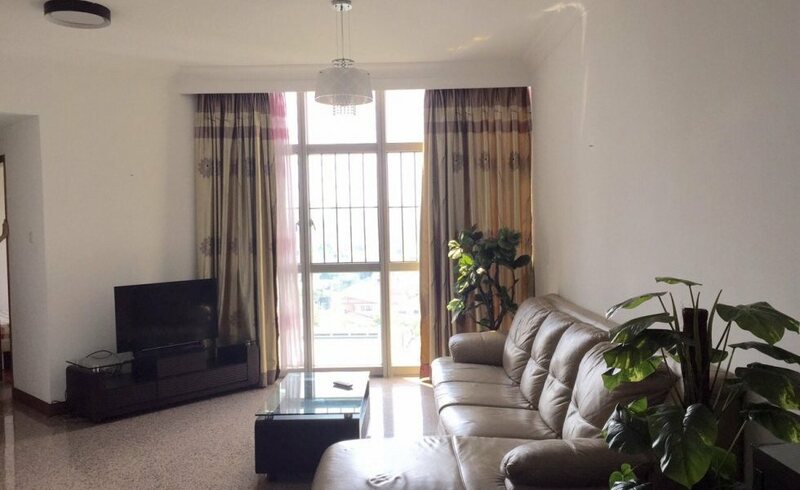 Perfect opportunity to own a very high floor and spacious 4 bedroom apartment with seaview! Rare, seldom available and well sought-after spacious square layout. Unit features rare 3 bathrooms and 1 utility room. Mid floor with partial pool view and landscaping view! Excellent location in most sought-after East Coast district. 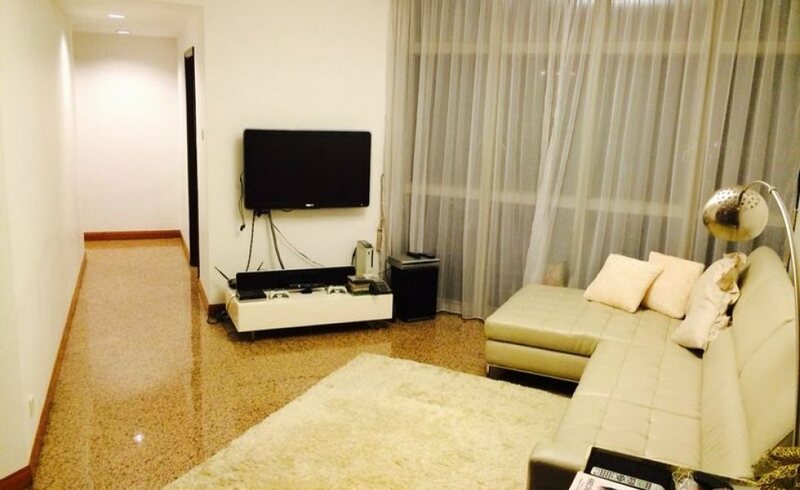 Minutes drive to Changi Airport & Parkway Parade, minutes walk to East Coast Beach and 15 minutes drive to the City. Condominium shuttle bus to Bedok MRT Station, Siglap Centre and Parkway Parade 7 days a week including public holidays! Busplus services to Shenton way right at doorstep! Located in a well-sought after district, this charming 2 beds 2 baths lovingly maintained apartment features a soothing combination of wooden volumes and modern contemporary floors shaping the interior design. The kitchen and dining space are simple, bright and well organized. 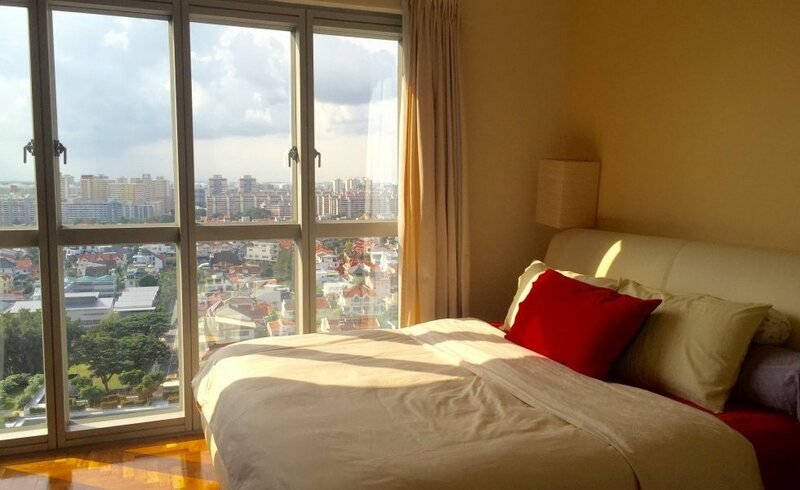 You will also enjoy fabulous city skyline and sparkling pool view from the cosy abode. Welcome home to the beautiful, well kept, and tastefully updated 2 bed, 2 bath unit at Bayshore Park. This gorgeous home has a very functional plan with a contemporary separated dining, living room and kitchen. The sleek & minimalist interior makes this 936 sqft home feel larger than it is. The updated kitchen boasts relatively new appliances. The cosy balcony has open peaceful greenery and swimming pool views. Feel at home in this 2 beds and 2 baths apartment in The Bayshore. The home owners’ penchant for wood furniture has added a warm, inviting and naturally restful home. 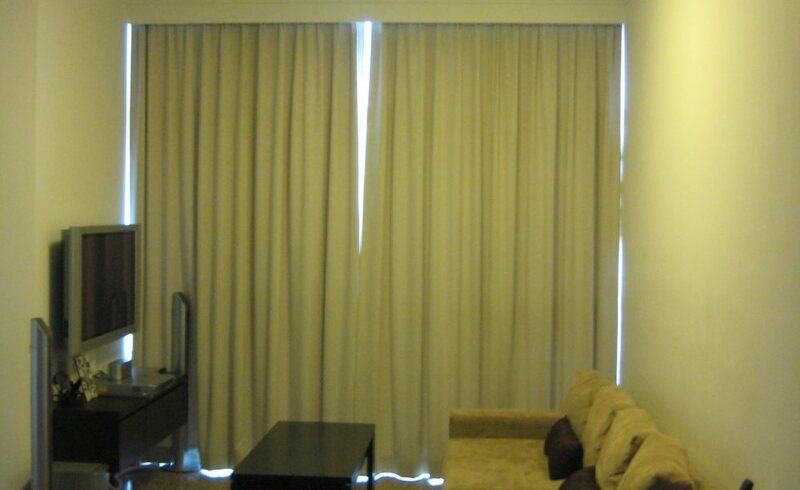 You will see lovely swimming pool and greenery view from the apartment. For all ground floor lovers! Welcome home to this great and warm 1001 sqft 2 Bedroom in The Bayshore. 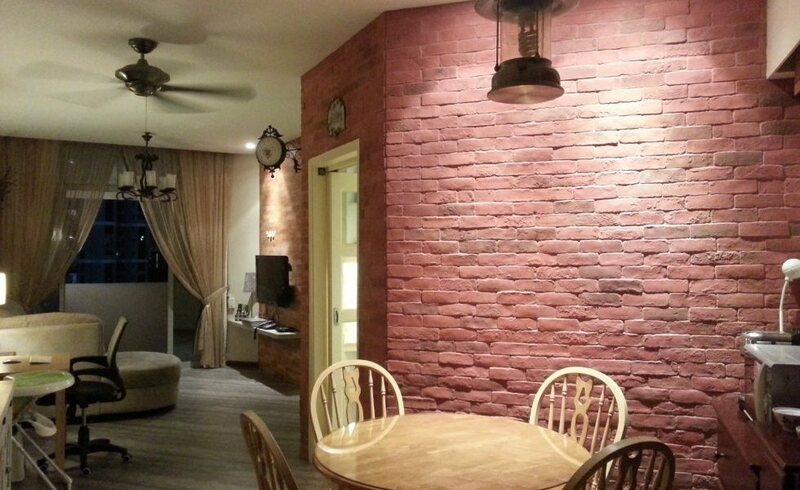 Upon entering the apartment, you will be welcomed with its awesome rustic Asian interior design style. The cosy living space features marble-like floorings, amazing natural light, the resort ambience surrounding, a dream kitchen with cabinets in birch veneer finishes and off-white countertop, stainless steel chimney hood & hob and a built-in oven. The beautiful oriental headboard is the focal point of the spacious Master Bedroom, creating a calming ambience. Exquisite walnut-stained Asian style wardrobe, drawer chest and chi bedside tables are the few fine pieces that complete the Asian feel. Upon entering the apartment, you will be welcomed with its warmth victorian interiors, decorated with delicate furnitures and accessories. 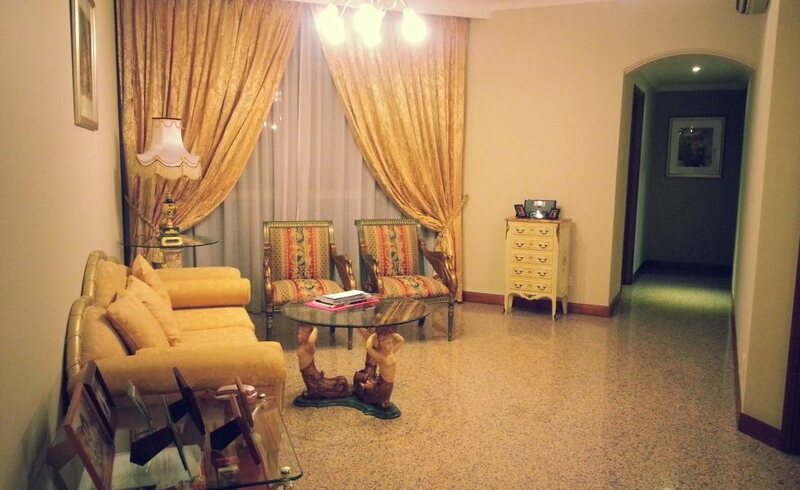 You will fall in love with this refined, sophisticated, and warmly romantic apartment. Upon entering the apartment, you will be welcomed with its cosiness. The brick walled dining room furnished with Pennsylvania inspired dining furniture, gives an instant sense of warmth and texture and adds a sense of old-world charm. 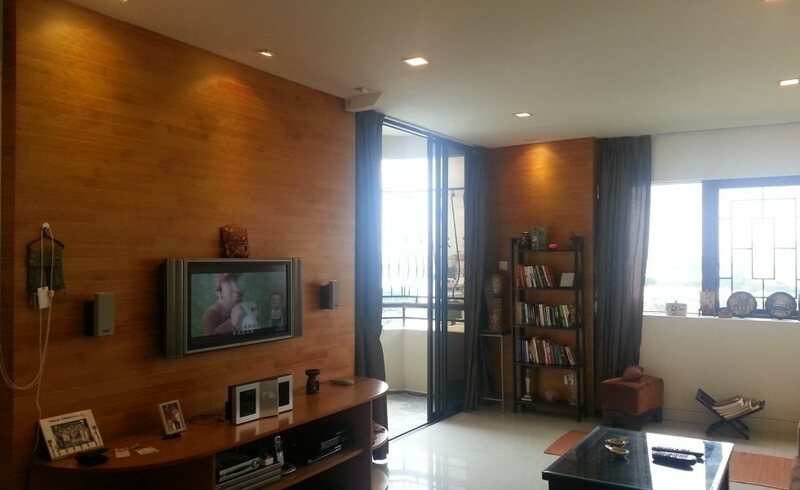 The living room has an inviting feel, with a decorative chandelier and warm wooden wall feature. Classic white cabinets filled its kitchen with country feel and brighten its look. The Master Bedroom, as well as the 2nd bedroom, is designed with rustic cabinetry with ample storage furnished with quality wooden furniture. The bathrooms are beautifully renovated with quality fittings. The balconies in the apartment offers breathtaking swimming pool view and unblocked city view. 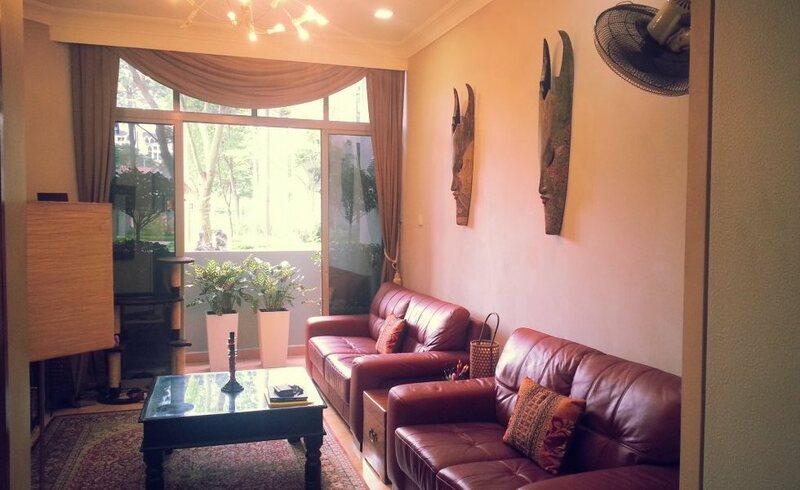 This apartment is absolutely perfect for those who are looking for a cosy country theme abode. Rare and spacious squarish layout. No irregular layout. Apartment comes with 3 bathrooms and 1 spacious utility room. Beautiful renovation with quality fittings! 100% move in condition! High floor with partial pool view and landscaping view!Excellent location in most sought-after East Coast district. 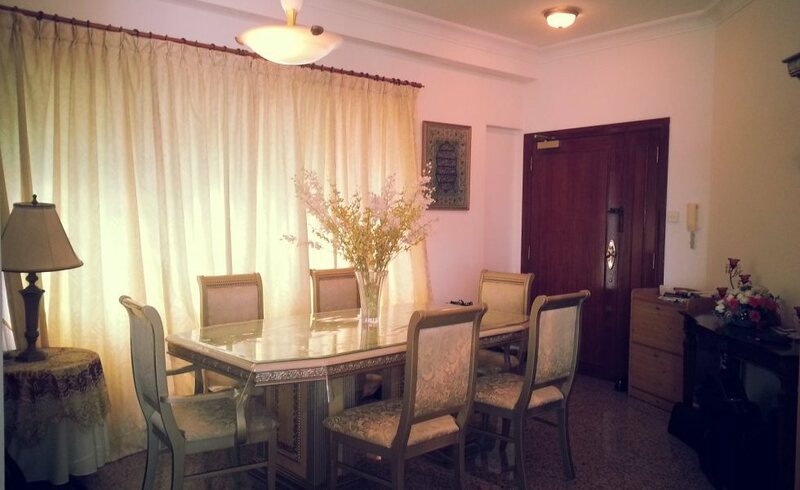 Minutes drive to Changi Airport & Parkway Parade, minutes walk to East Coast Beach and 15 minutes drive to the City. Condominium shuttle bus to Bedok MRT Station, Siglap Centre and Parkway Parade 7 days a week including public holidays! Busplus services to Shenton way right at doorstep! 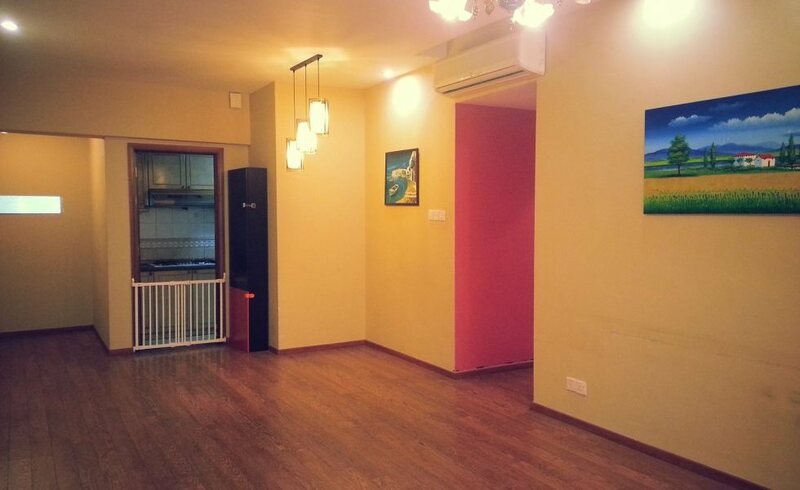 Attractive potential rental yield of 4% & up! A high floor 2 bedroom + 1 utility apartment that offers fantastic seaview from the Master bedroom as well as 2nd bedroom! Very well-maintained unit with 3 year-old renovated kitchen and 1 year-old air-conditioners in the living room. 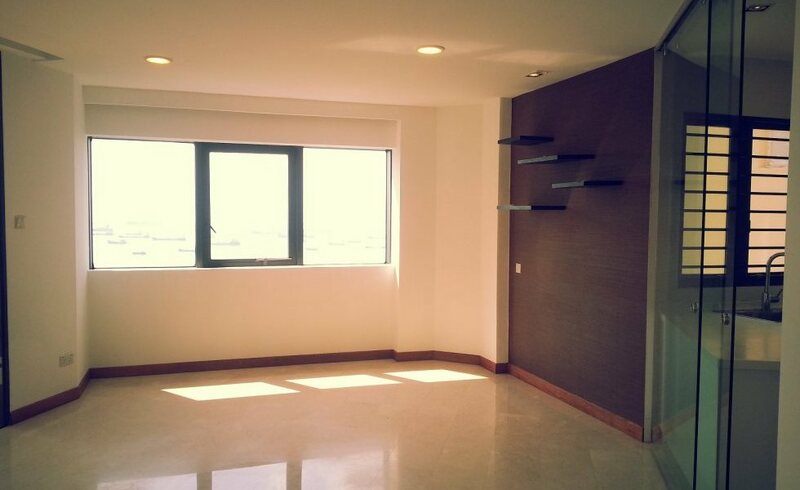 Tastefully renovated and sea facing 2 bedrooms 2 baths unit. Stylish and functional interior, high floor offering an opportunity to experience the sheer joy of exquisite living in East Coast – a haven with stunning views of the ocean and yet is only minutes away from the heart of the city and the world’s best airport via East Coast Expressway.